Hello and very good morning! It is always morning here at BucketPlay. Have you ever dream of being an Egg Billionaire? We never thought of that until this. 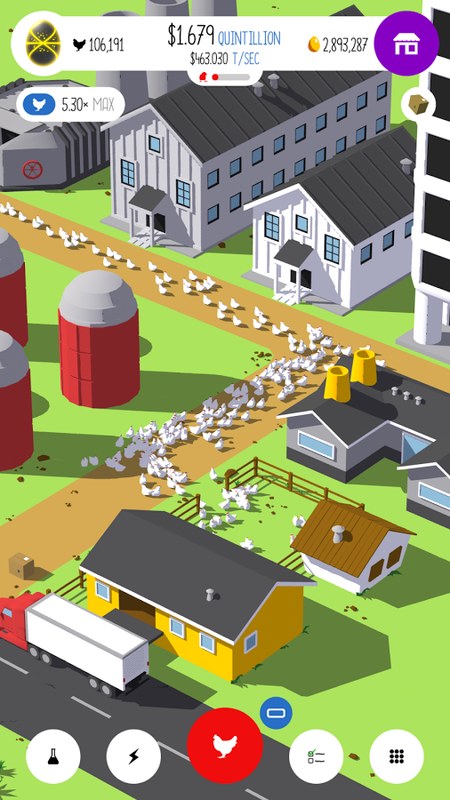 Today we will look into a game that is simple and neat but very addictive Egg, Inc. 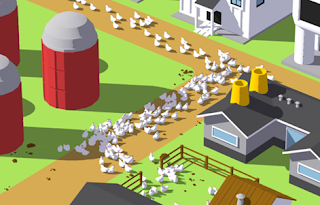 This game is about producing the most valuable egg. We have not figure it out yet but looks like it is going to be an important egg of the future. 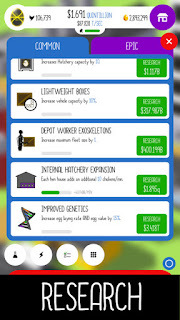 You start by keep on producing normal egg, sell it to save up in-game cash and buy upgrades. You can upgrade your eggs when you reach certain milestones, until you reach that Ultimate egg. 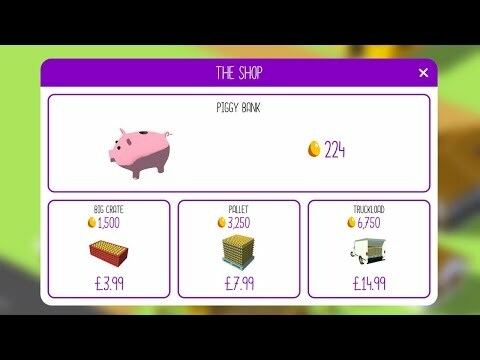 In this game we progress as we keep on selling the egg, upgrading the storage and transport. We called it a clicker game. 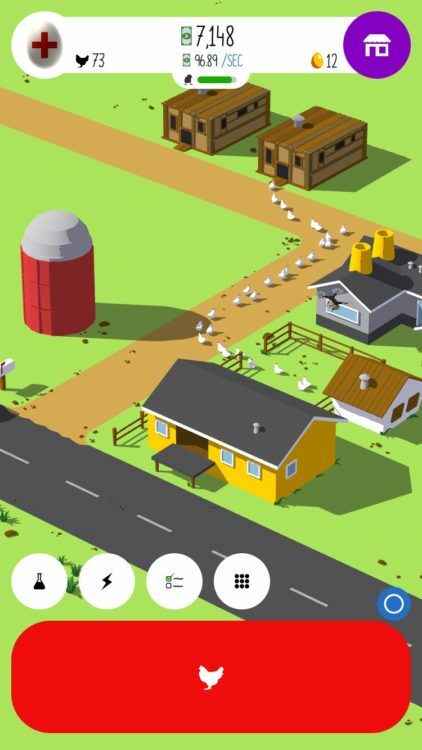 Tap on your screen to hatch egg, which will become hen and it will run towards the chicken coop. Your coop will allow hen to lay eggs and automatically be sold by the transporter. You will profit from the sell and begin accumulating in-game cash to buy more chicken coops, hire more transport and do some research. There are missions that will reward you some in game cash and Golden Eggs; to be used in epic research. Epic research are permanent and will not be affected by resets. Resets? Yes the game resets every time you upgrade your egg. You will lose the current farm and need to rebuild again. But don't worry. because upgraded Eggs are sold at a higher price and you can progress much faster than the previous one. There are side mission that rewards in-game cash and golden eggs to help you progress. Hunting drones will also gives you rewards. 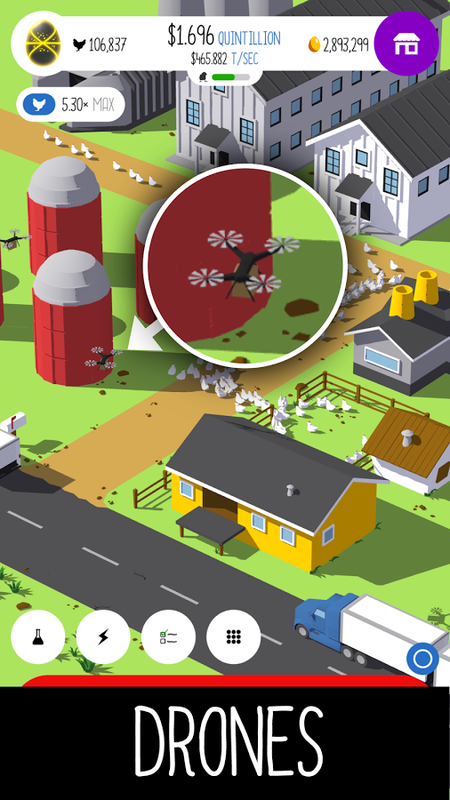 Just tap on the drone that appears on your screen. Tap the drone, not the shadows. We are very annoyed by this one elite drones, which moves are non-linear and can change direction mid-air. But hunting it will give you big bonus for the game. If you are tired of all that taping and hunting, make sure to buy silos which can allow you to progress while you are away. Silos have limited resources so if it is depleted, you will no longer progress until you refill it again. There is an ultimate gaming system here called the Prestige. Prestige allows you to get Soul Egg, that gives you permanent bonus percentage that effects your egg selling profit. You will start again from the normal egg every time you prestige but you got to keep the epic research, Golden Egg and the Soul Egg. So you start fresh but with better profit! Believe us when when say it is one of the most neat and beautiful game we have encountered since the day of Gingerbread (the first Android OS with gaming API if you must know). It is brilliant, vibrant and very distinguish. You can differentiate every object and never get confused. Except for the drone shadows. That one is confusing a little bit. Actually it can be used as a drone indicator but sometimes we just get confused and tap on the shadows instead. The user interface can be easily accessed and neatly arranged. The pop ups are user friendly to. We must give credit to whoever designed this game graphic for it simplicity and gorgeousness. In all modern Lollipop based game, developers are always finding a new way to monetize gaming apps. Buying in-game credit, buying power-ups, fast forwarding services, game character and many more is very tempting but sometimes can be a foolish act. In this case, cracking your piggy bank before time. 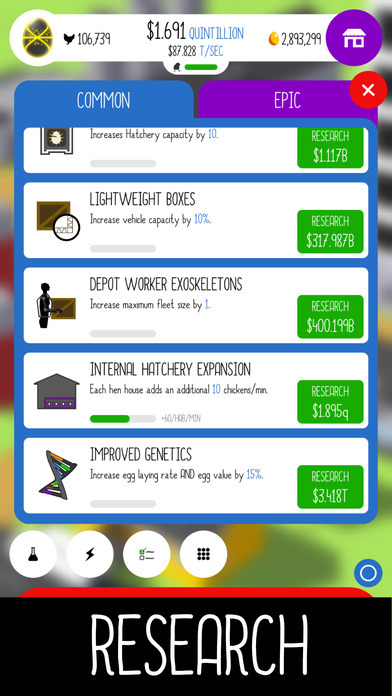 Egg Inc. allows you to collect Golden Eggs for each time you do research. 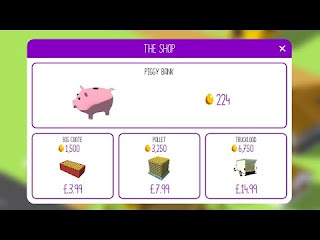 The Golden Eggs are stored in the Piggy Bank until you crack it, and it requires real money to crack that piggy bank. You start at 0 Golden Egg in your piggy bank. It is best to collect as much Golden Eggs before cracking it, if you are tempted to. I would say about 10 kilos of Golden Eggs is a good value. Cracking the piggy bank is way much cheaper than buying the big crate. You can still play this game for free if you have the patience. With that, we conclude our review on Egg Inc. Let us know if you like us to review other games. See you next time folk! What topic do you like the most? You can't believe what happens to this BMW! Say no to bulky Wallet, here comes speed Wallet!